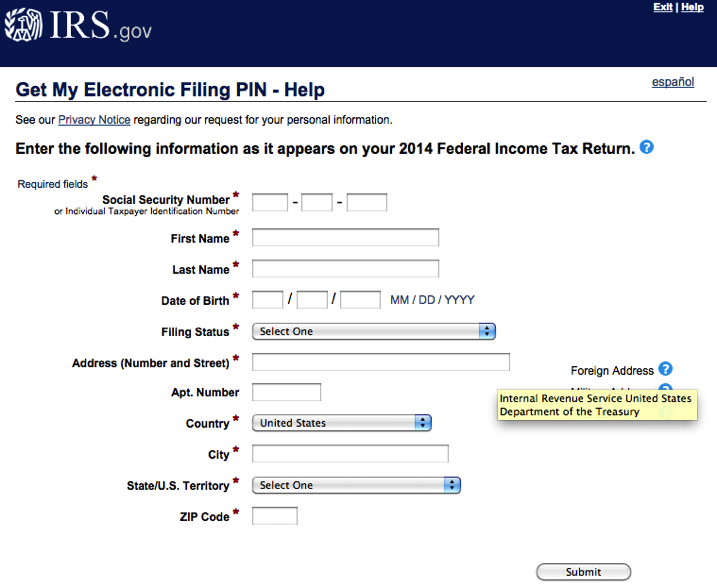 The IRS claims that personal taxpayers information was not compromised, but it is closely monitoring the affected accounts. It will be also contacting the affected individuals in the upcoming weeks. In case you were a victim of this attack, it is a good time to closely monitor your credit rating and credit activity. And when it comes to contact from the IRS, the agency only reaches out to taxpayers via mail. Be suspicious of anyone contacting you by phone and especially email and claiming to work for the IRS.